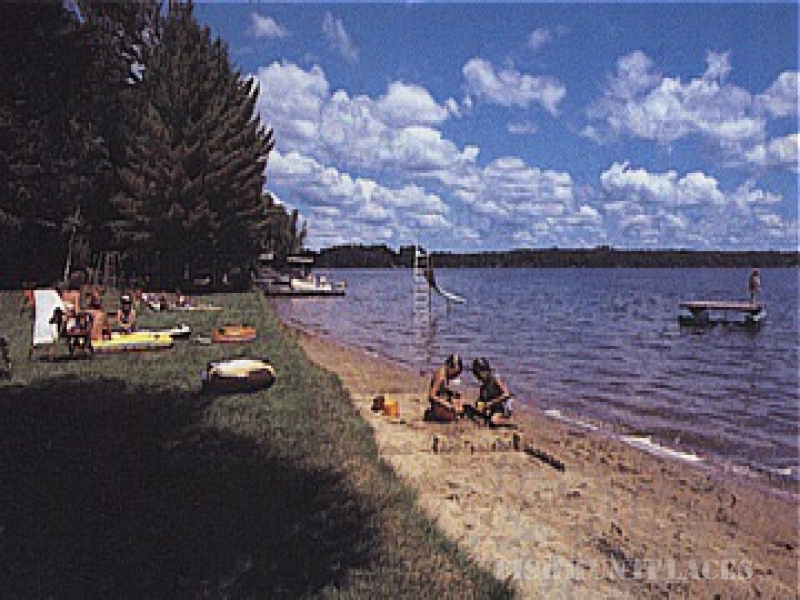 Enjoy the beauty of Northern Wisconsin when you vacation at Sleight's Wildwood Resort. 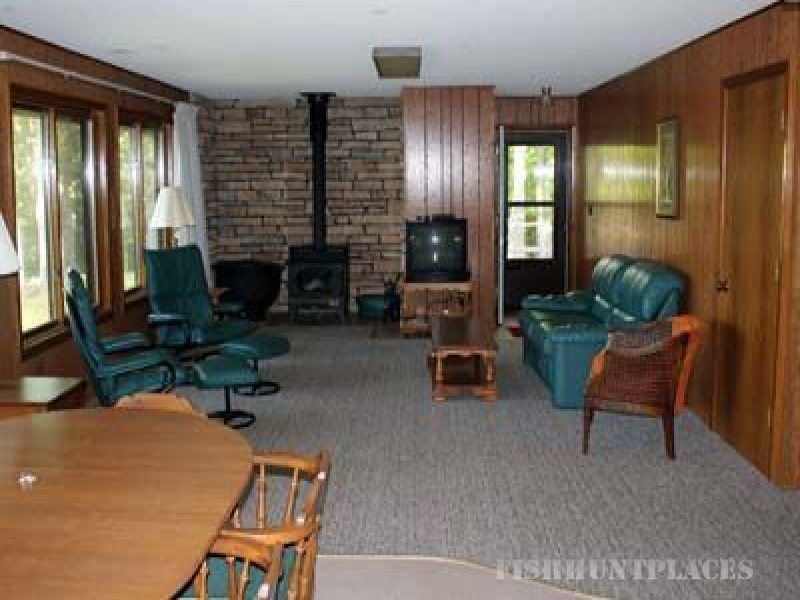 With a choice of deluxe 1, 2 and 3 bedroom cabins or vacation rental apartments, you will enjoy every minute of your stay in this peaceful wooded setting with beautiful lake views. Fishing and boating on Island Lake and the Manitowish Chain of Lakes is excellent with plenty of action and miles of scenic shoreline, islands and bays. For a memorable vacation any time of the year, visit us soon at Sleight's Wildwood Resort.